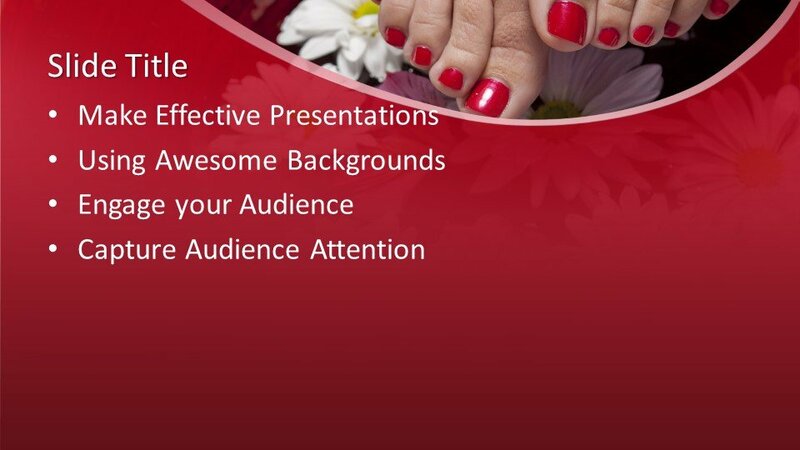 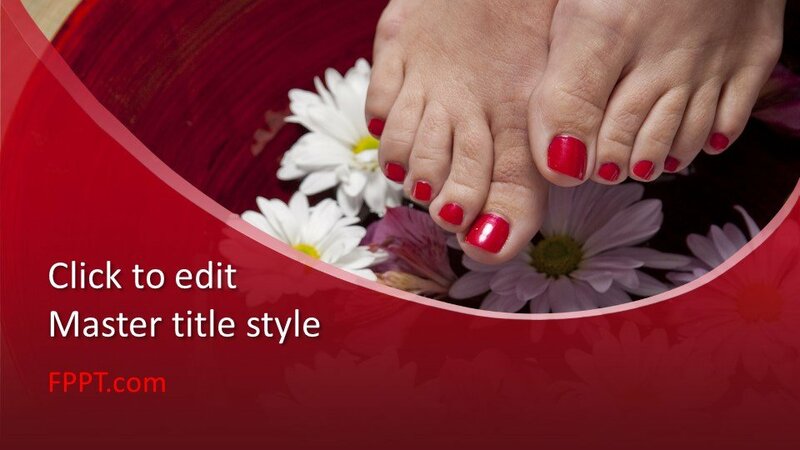 Pedicure PowerPoint Template is a free makeup and lifestyle PowerPoint template and background for presentations that you can download if you need to make presentations on beauty, pedicure or cosmetic brands. This free pedicure template is prepared and ready to use by women and people who take care of their beauty and skin. 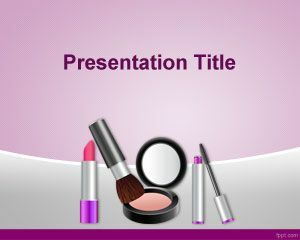 In order to introduce makeup, cosmetics, and substances used to enhance the appearance or odor of the human body. 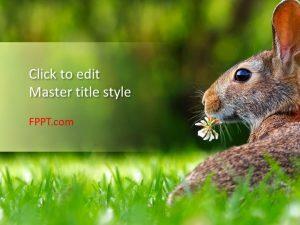 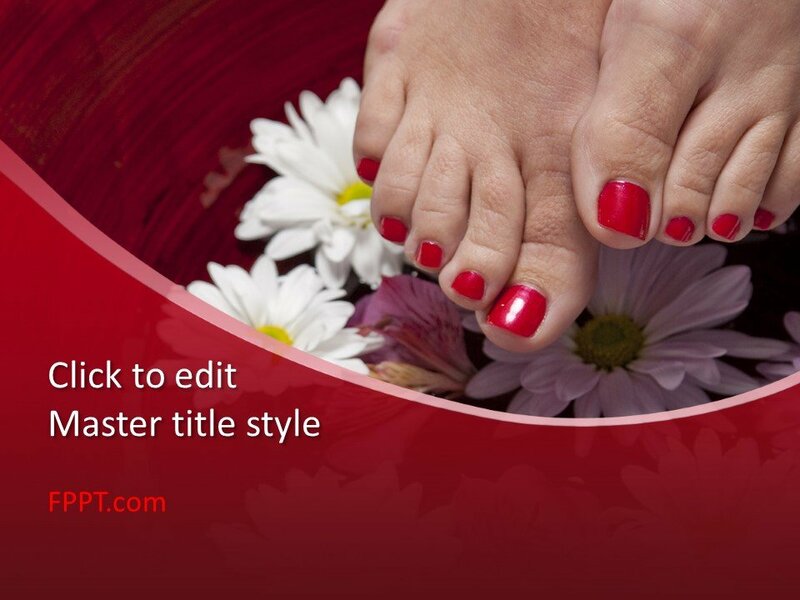 Download free Pedicure PowerPoint template with a red background and white flowers with feet in the image. 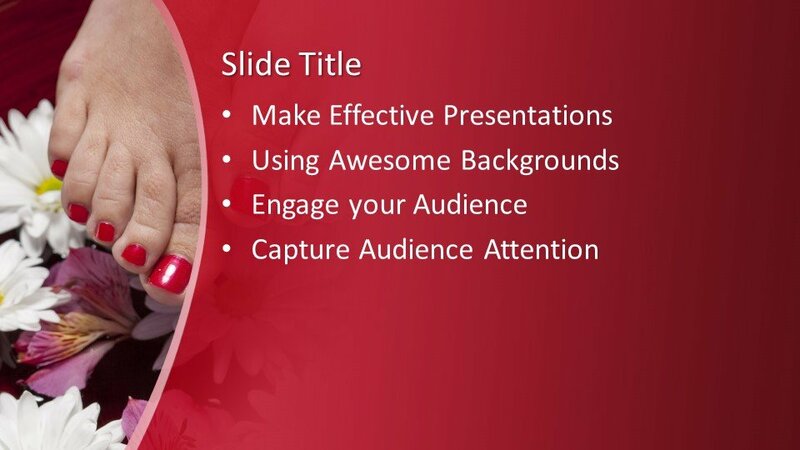 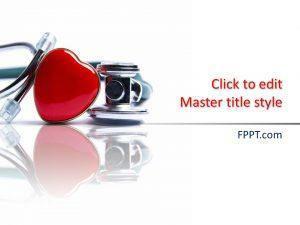 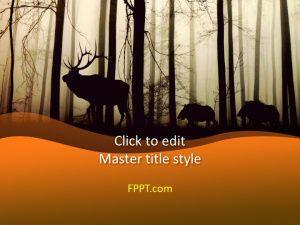 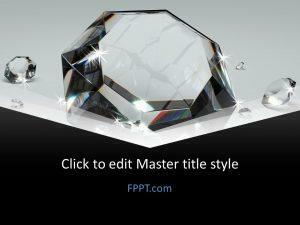 You can download the PowerPoint template as a free PPT file. 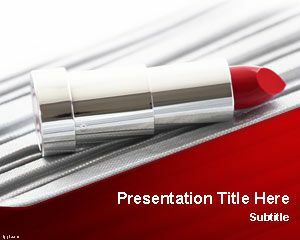 You can customize the template design with the help of Microsoft PowerPoint as it is made compatible with all latest versions of PowerPoint 2010, 2013, 2016 and Office 365.